Printed copies of the 2018 Magic Millions Perth Yearling Sale catalogue are available now – contact 08 9477 2455 for a copy. 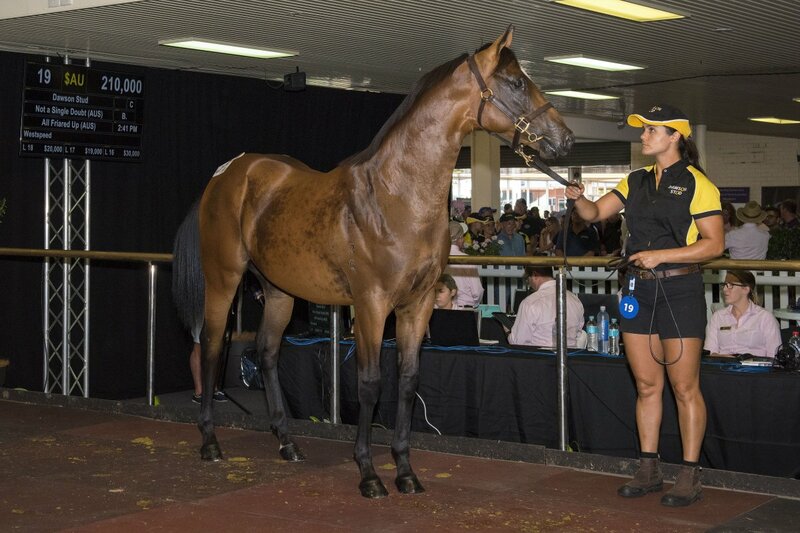 The sales source of Summer Carnival Group One stars Black Heart Bart and Great Shot is ready to deliver more life changers with the release of the online catalogue for the 2018 Magic Millions Perth Yearling Sale. 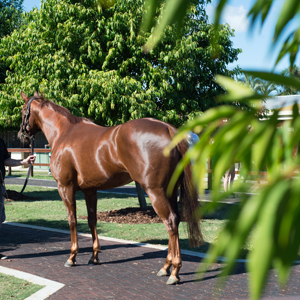 To be held at the Belmont Park Sales Complex on February 19 and 20, the sale has brought together a quality catalogue of 302 lots. 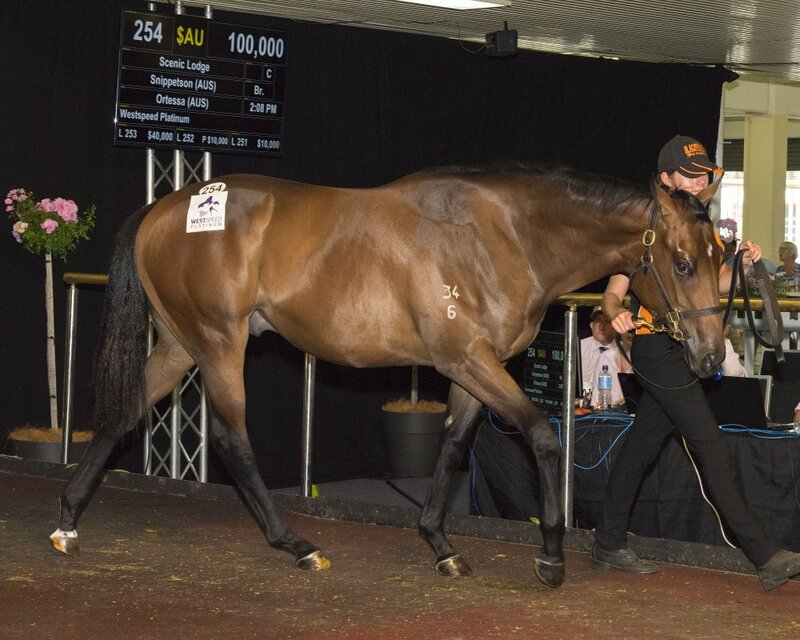 With other graduates including Group One winners Boom Time, Silent Sedition, Scenic Blast, Moment of Change, Magnifisio, Eagle Regiment and Scenic Shot the Perth Yearling Sale is regarded as one of the best producing auctions in Australasia. Among the pedigree highlights are half, three quarter or full relations to group winners including Playing God, Moccasin Bend, Lamasery, Clueless Angel, Lucy Mae, God Has Spoken, Lords Ransom, Dainty Tess, Shining Knight, Showy Chloe, Vampi Lass, Graceful Anna, Ma Ma Machine and Poor Judge. Yearlings from group winners including Arabian Lass, Moccasin Bend, Born Priceless, Translate, Heptonstall, Moodometer, Native Song and Spirit Lady are also catalogued. 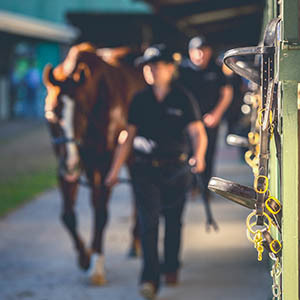 The variety of stock on offer is another feature with no fewer than 62 individual sires represented with strong interest set to surround the stock by eight freshman sires including highly credentialed locals God Has Spoken, Safeguard and Sessions. 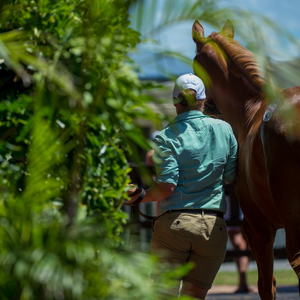 In a great boost for local buyers 79% of yearlings catalogued are eligible for the rich Westspeed Platinum scheme and 95% eligible for either Platinum or the standard Westspeed schemes. 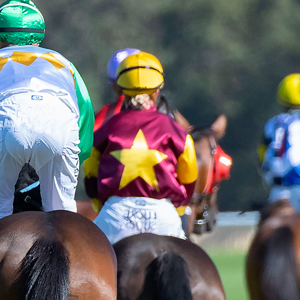 Some 37 lots are BOBS eligible and all lots offered are eligible to be paid up for the $11 million plus Magic Millions Race Series. 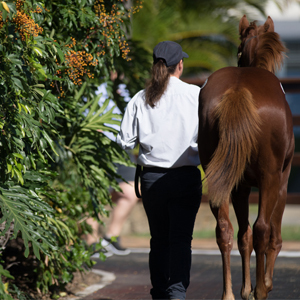 To view the catalogue for the 2018 Magic Millions Perth Yearling Sale use the links in the left hand menu or download via the Equineline iPad app.